As its name suggests, the 850 PRO is the higher-end offering of the two, although it has the same read and write speed of 540MB/s and 520MB/s respectively as the 850 EVO. What is different, however, is in terms of warranty and durability. The 850 PRO is rated for 300 terabytes written and comes with a 10-year warranty, while the 850 EVO is rated for 150 terabytes written with a 5-year warranty. For now, these 2TB SSD drives are only available in 2.5-inch form factor. mSata and M.2 variants of these drives have not been announced yet, but Samsung did mention it will be releasing such form factors in the future. In terms of dimension, these SSDs are only 7mm high, which should fit into most laptops. Local availability of the Samsung 850 PRO and 850 EVO has not been announced yet, but they are going for US$1,000 (about RM3,810) and US$800 (approximately RM3,050) respectively in the US. 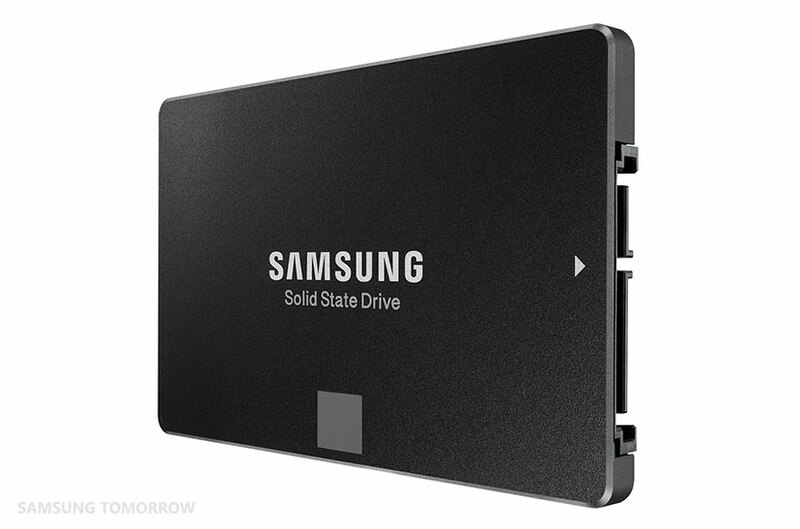 We can expect these SSDs to cost roughly the same once (or if) they are available in Malaysia. Valve’s Dota 2 "Free To Play" Documentary To Be Shown On Astro SuperSports; Will Ti5 Be Next?